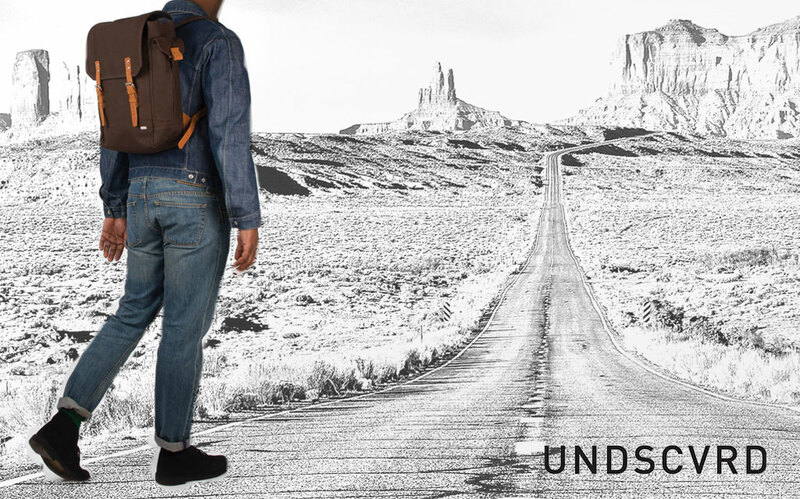 This time, UNDSCVRD takes you on a trip around the world in their new lookbook. 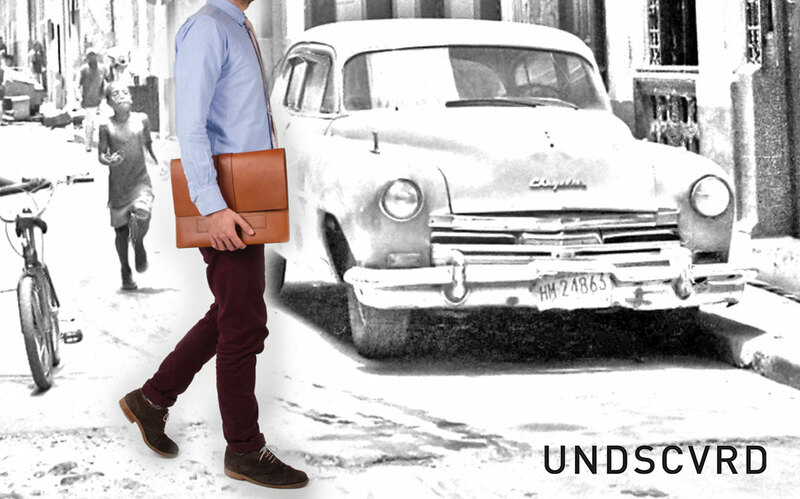 Combining photography with illustrations to display their latest collection of bags and accessories for men. 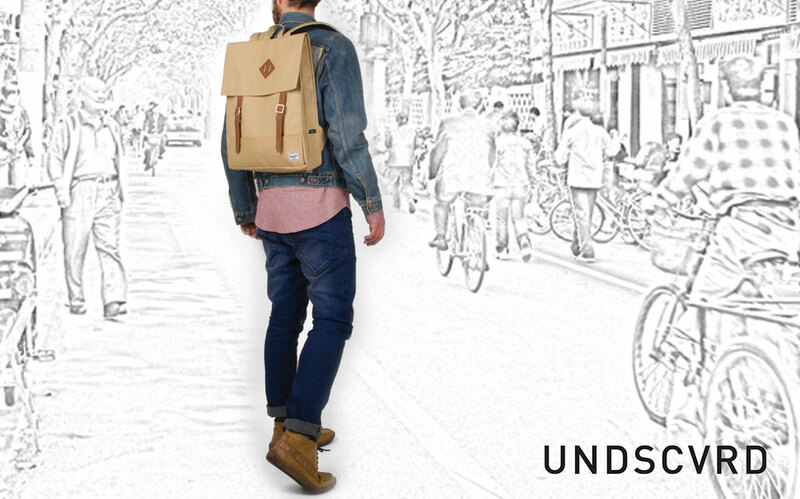 The shoot shows the range of bags that are available in the webshop. 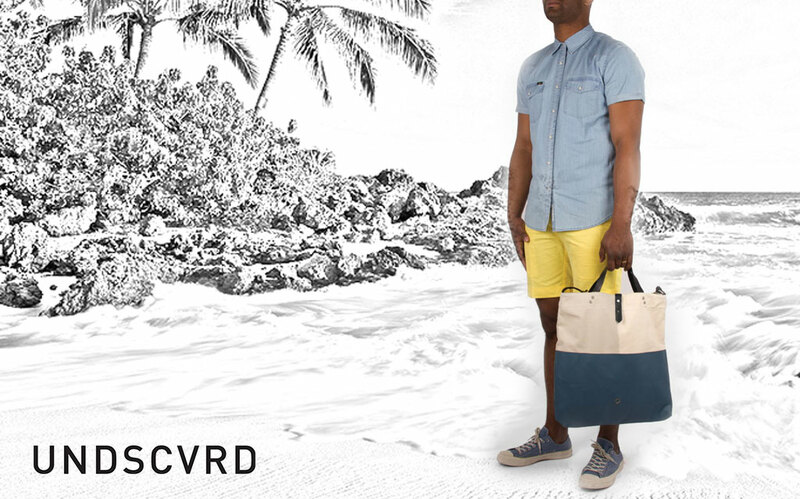 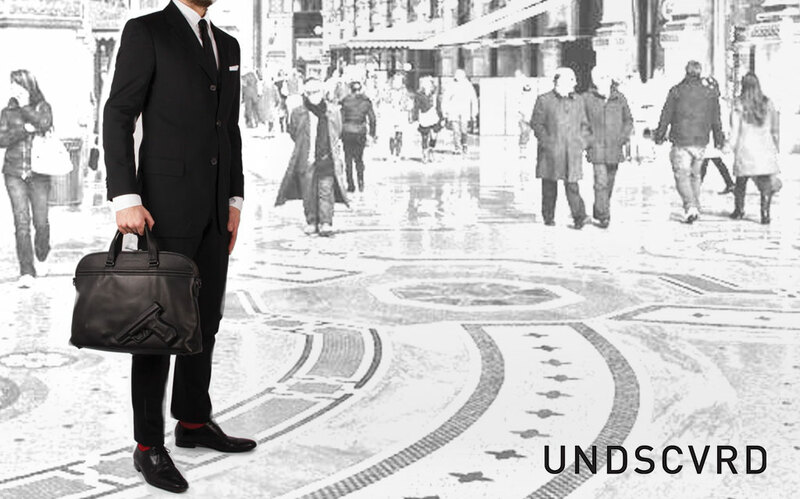 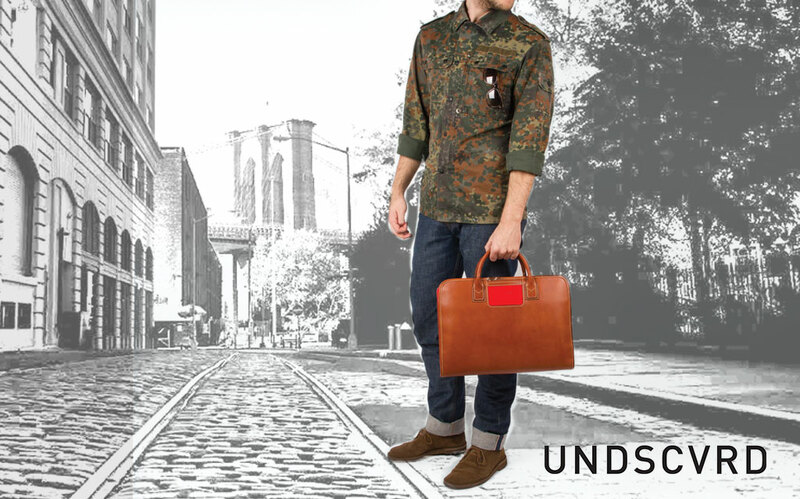 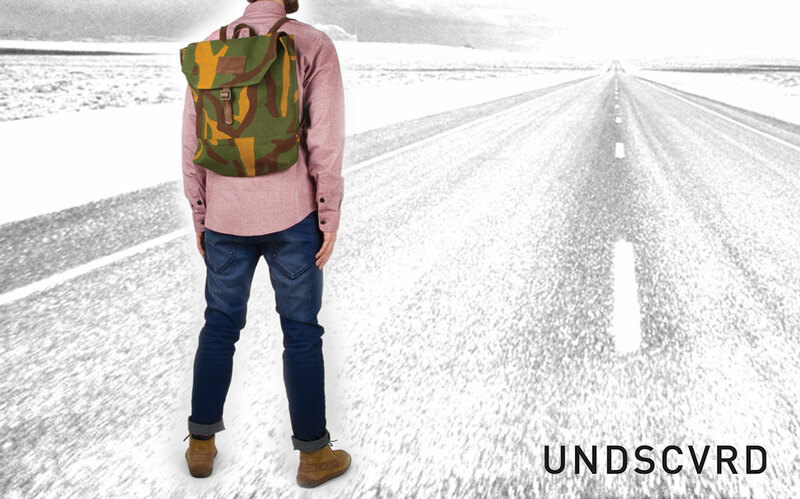 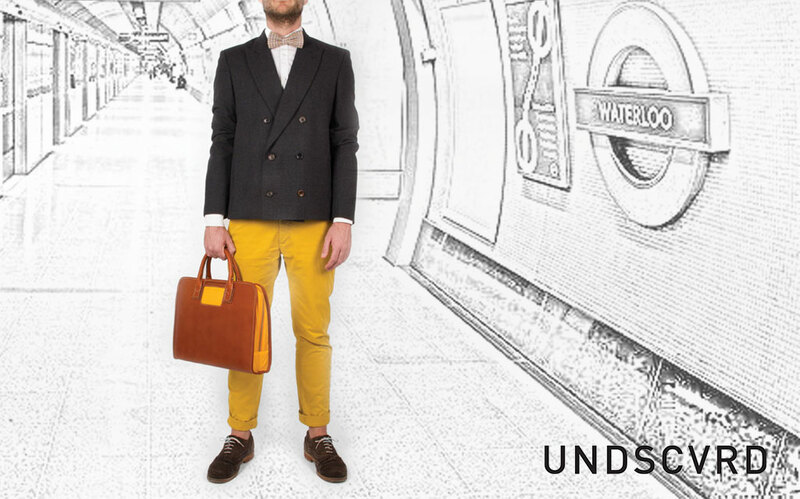 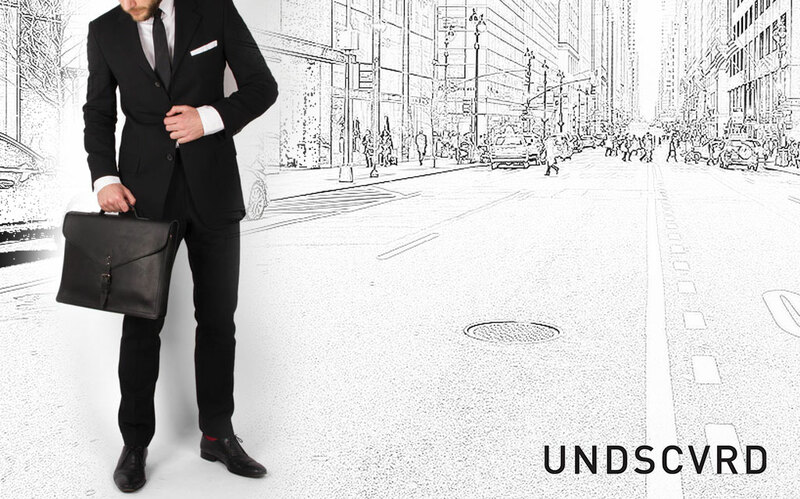 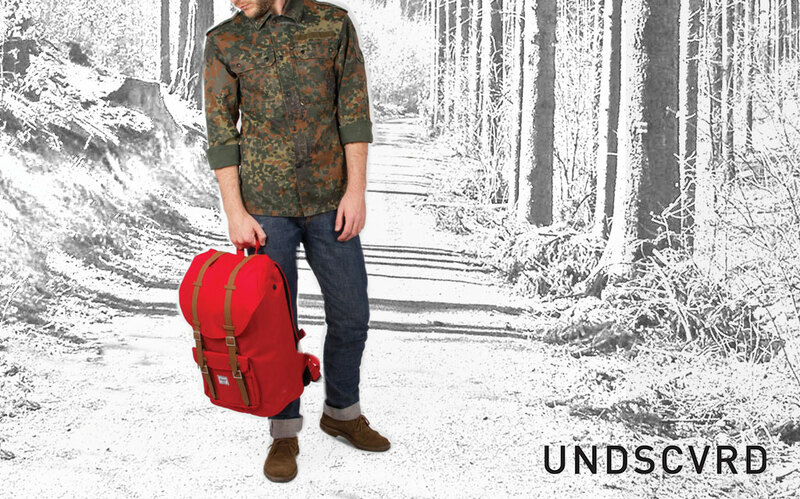 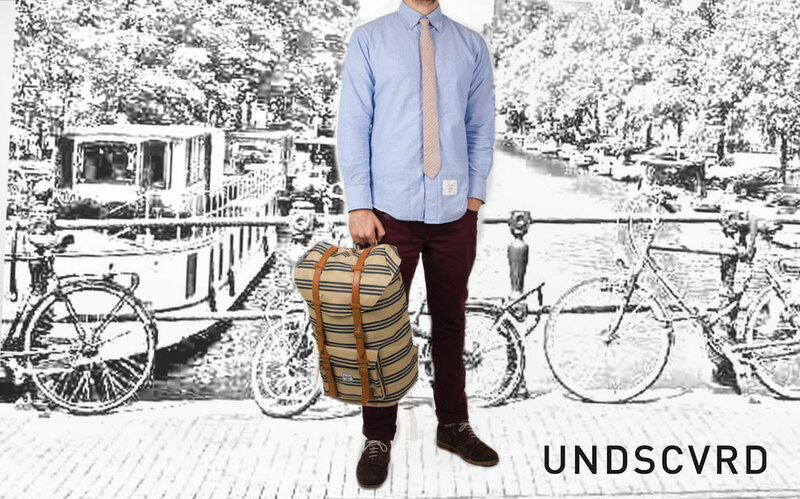 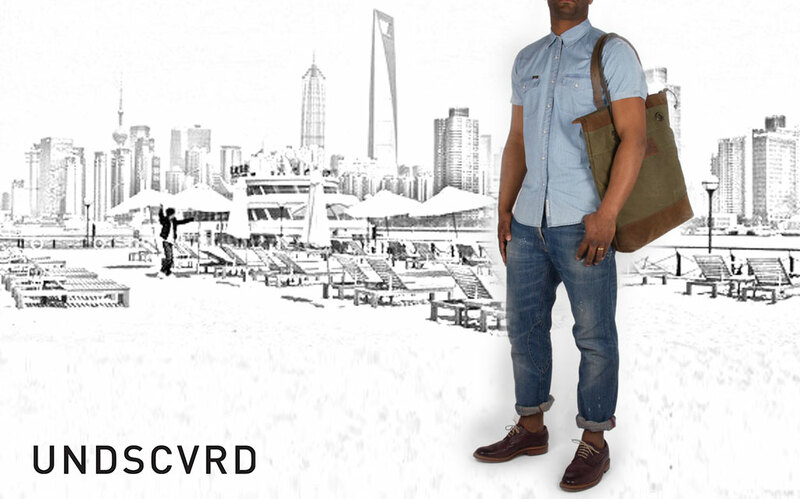 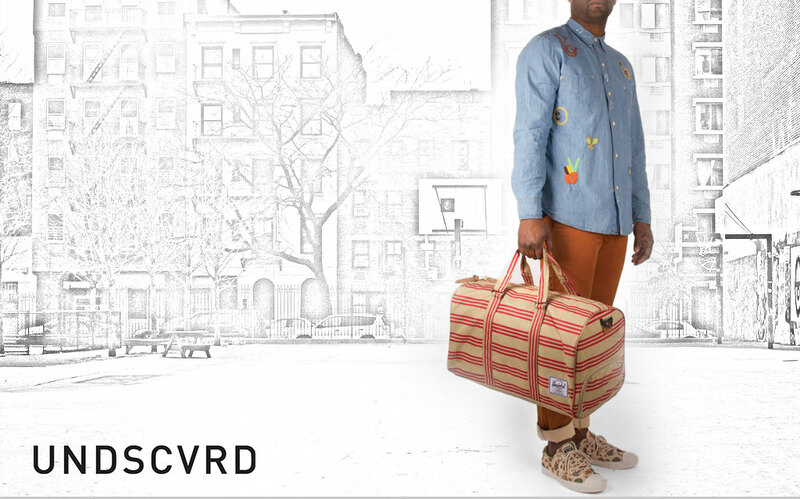 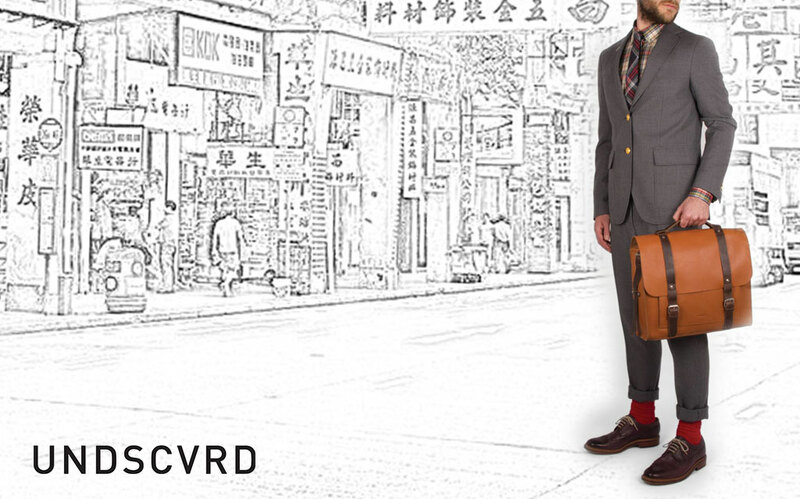 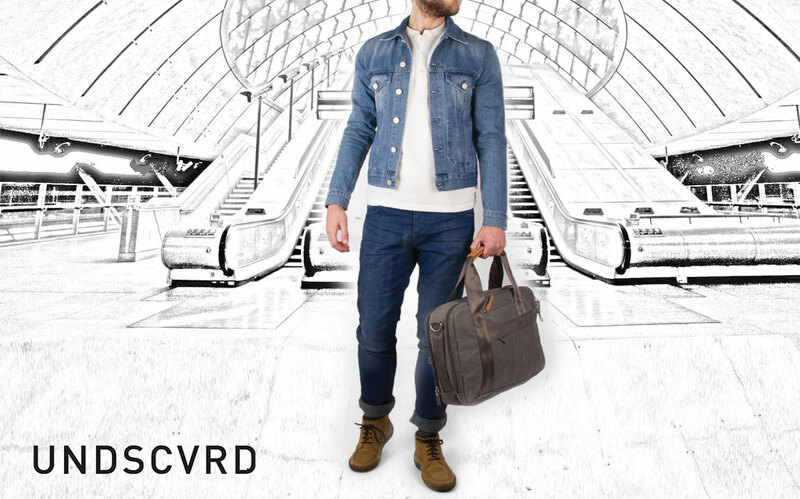 From casual backpacks to leather bags that are boardroom-worthy, UNDSCVRD is the place to go.